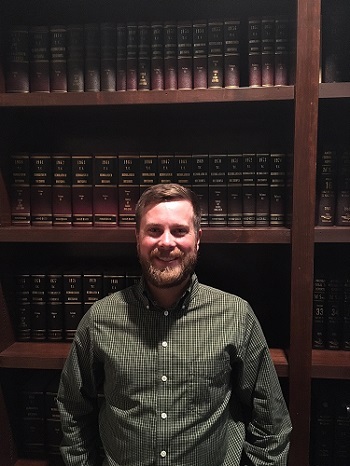 Matthew joined the firm in 2018. He is a 2016 Fort Lewis graduate with a Bachelor of Arts in Accounting. While attending college and afterwards, Matthew worked locally in the accounting field. He is a CPA candidate and will be studying for the upcoming exams to obtain his CPA designation. Matthew moved to Colorado when he was five so he is well versed in and still enjoys fly fishing, mountain biking, camping and attending many of the Durango happenings.